iPhone who? 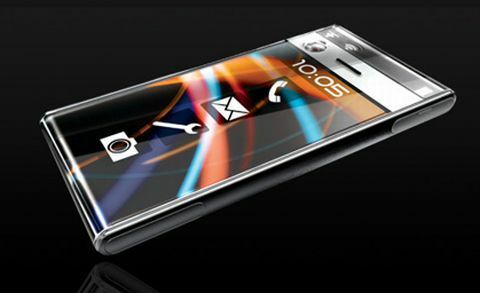 Just look at the P-Per concept phone below, designed by the Chocolate Agency and you’ll why we can consider the iPhone to be outdated. It’s only 7mm thin and includes a 3 megapixel camera plus it can recharge its batteries in 2 minutes. How? It may be solar energy or just another “alien” technology. 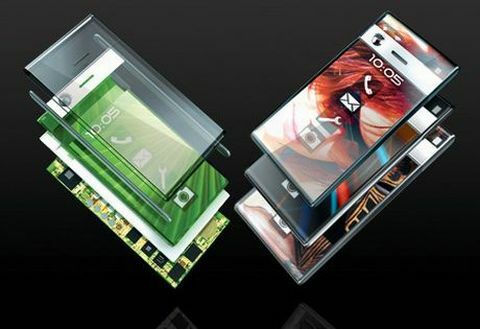 The design of this device is based on layers, 4 of them to be more precise: extruded polycarbonate, titanium (recycled), a printed circuit board and a flexible LED touchscreen that wraps around the phone and comes with haptic feedback. This original display redefines the interface concept and enhances multimedia abilities thus guaranteeing an unique user experience.